GreenPod has created some timeless, small designs that are pre-engineered and ready to order. 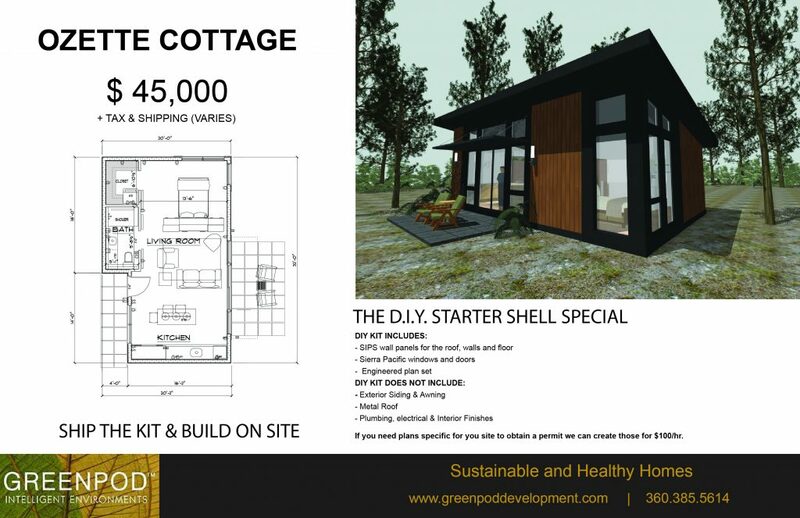 These small cottages are ADA compliant, green-built, non-toxic and sustainable. They are available to purchase and complete yourself or have the team here at GreenPod build them out for you. If you live outside of our area, we can help you find a builder close to you.